for $90,000. The lot size is 26.00 Acre(s). 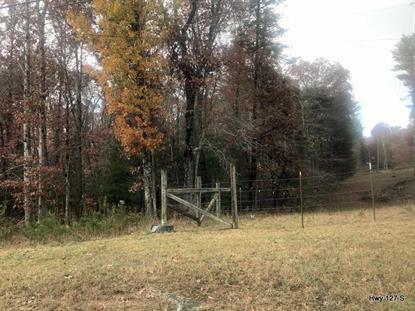 Unrestricted 26 Acres! Mostly wooded and includes Gas Well. Within 5 miles of Cumberland Mountain State Park. Just 15 minutes to town, yet totally private. Excellent opportunity to build your dream home!